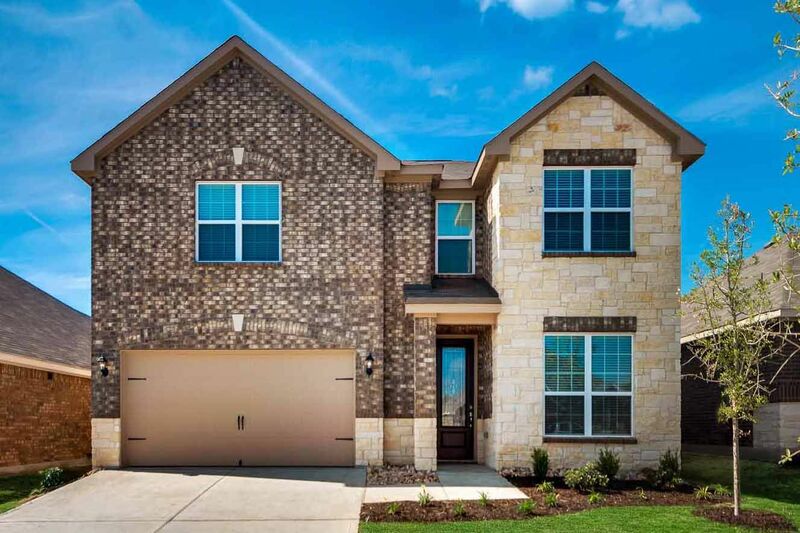 LGI Homes' newest community in North Dallas-Fort Worth has it all! Conveniently located near the heart of downtown Denton, Beaver Creek features award-winning homes situated on spacious lots. Not only does this beautiful neighborhood offer you and your family a great place to call home, it is within minutes of the area's premiere shopping, dining and entertainment. This once in a lifetime opportunity for Denton area buyers offers a variety of functional floor plans fit your family's needs. Beaver Creek is conveniently located near attractions like Lake Lewisville and the North Texas State Fair and Rodeo. Plus, Denton offers world-class medical centers and education at the University of North Texas and Texas Women's University, adding school spirit and excitement to the area. Right in the center of it all, Beaver Creek provides families with convenience, comfort and quality all at an affordable price. Every LGI home at Beaver Creek is designed with upgrades worth thousands of dollars, such as granite countertops, designer wood cabinets, energy efficient kitchen appliances including refrigerator, fully fenced backyards, front yard landscaping and a 10-year homeowner warranty. Also, every new home we build at Beaver Creek comes with raised panel doors, brushed nickel hardware and fixtures, rounded corners and vaulted ceilings included in the sales price. Call today to find out more about LGI Homes' quality, service and value, as well as our upgrade advantage - (866) 702-6756. LGI Homes Builds Quality and Value Into Every Home.